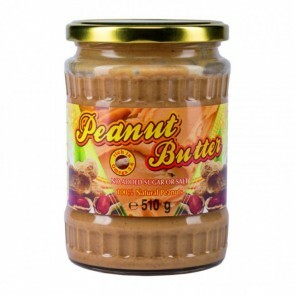 100% natural peanut butter. No added sugar and salt. We all love pancakes and who can blame us for that? Now you can eat them and gain muscle mass at the same time. Add 150 ml of water to the dry mixture (sweetened with stevia), stir and cook your perfect breakfast. 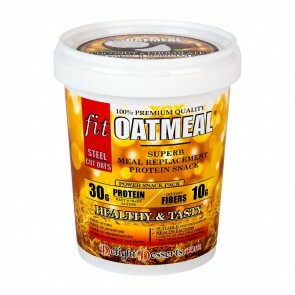 fit OATMEAL® - breakfast for champions! 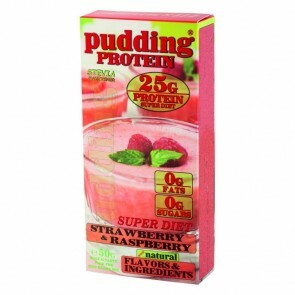 Contains 30 g of protein for maximum muscle growth. Added vitamins, minerals and enzymes. Contains 0 g of sugar! 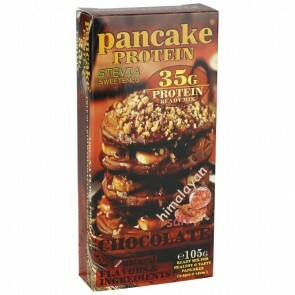 One of our most delicious protein-rich products containing 0 g of fat and 0 g of sugar. Easy to prepare (with water) and exceptionally tasty. It can be eaten even at night as it is SUPER dietary!